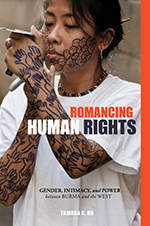 University of Hawai‘i Press will be among the publishers, booksellers, and nonprofits exhibiting at the 10th annual Hawai‘i Book and Music Festival this weekend, May 2–3, at the Frank F. Fasi Civic Grounds next to Honolulu Hale. Admission and parking are free. Go to the festival website to download a detailed schedule of events and PDF of the map shown above. 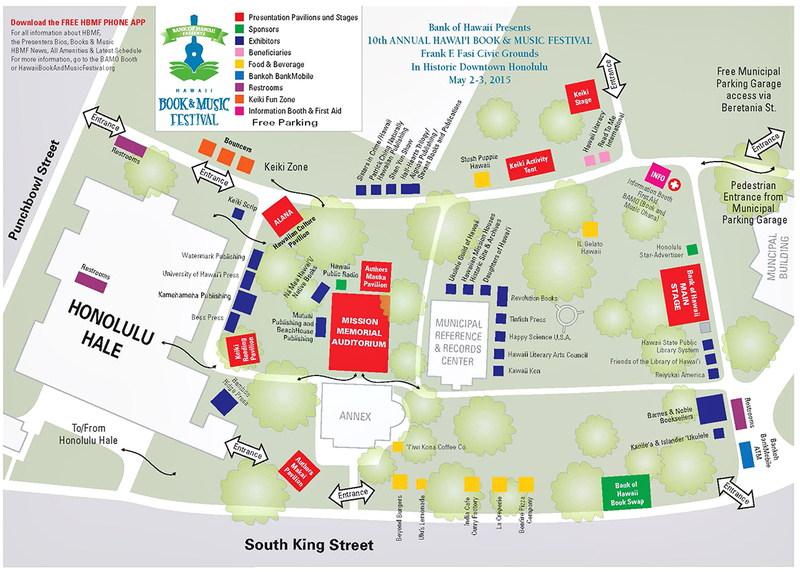 Be sure to come by the UH Press tent, located near the Alana Pavilion (left side of the map, ‘ewa-mauka corner). We’ll have our latest Hawai‘i titles available for sale at a discount and will offer free U.S. shipping on any orders taken onsite. Authors will stop by the UHP booth throughout both days after their presentations for impromptu signings, so visit us often. Also check out our friends at Native Books/Nā Mea Hawai‘i and the Hawai‘i State Public Library System booths. Happy 10th anniversary, HBMF—here’s hoping today’s gorgeous weather continues through the weekend! 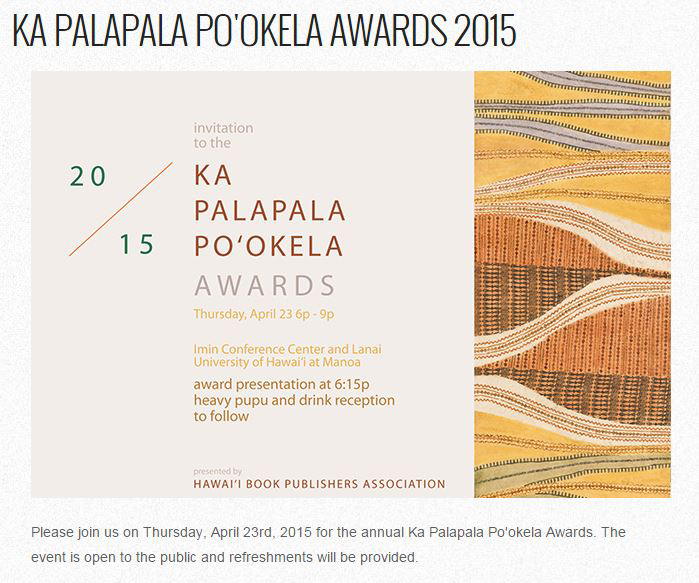 The 22nd annual Ka Palapala Po‘okela Awards celebration is scheduled for Thursday, April 23, 6 to 9 p.m., at Imin Conference Center (Jefferson Hall) at the East-West Center, which adjoins University of Hawai‘i’s Mānoa campus. Hawaii News Now reporter/commentator Howard Dicus will again be the ceremony emcee. 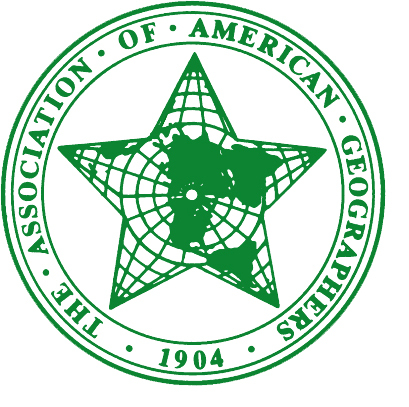 The awards are presented annually by Hawai‘i Book Publishers Association to honor Hawai‘i’s finest books and their authors, illustrators, designers, and publishers. For a complete list of this year’s nominees, read the Hawaii Book Blog post. Kudos and good wishes to all! New Titles in Religion from UHP!